1. 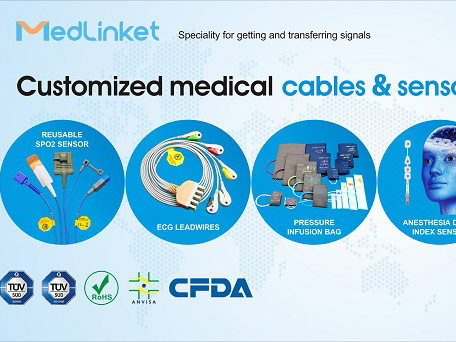 Meilian is the only company in China that can provide one-stop service for clinical evaluation of sensors, blood oxygen modules and blood oxygen precision, providing complete technical services for customers. 2. The blood oxygen sensor of meilian company is evaluated through the clinical evaluation of the American clinical laboratory (formerly affiliated to GE company), the cardiology department of the first affiliated hospital of sun yat-sen university, and the cardiology department of the north guangdong people’s hospital. 3. Meilian owns the only sensor enterprise in the same industry that can detect the wavelength of 300-2000nm (note: among the peers, it has the ability to detect 300-1050nm at most, and even some small enterprises do not have optical detection equipment). With this capability, Medea can produce more types of optical noninvasive sensors. 4. 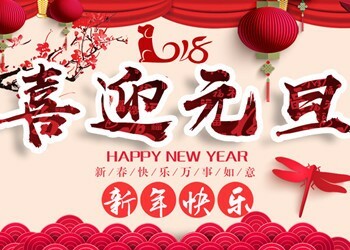 Founded in 2004, miilian company is specialized in the research, development and production of medical devices and has more than ten years of working experience. 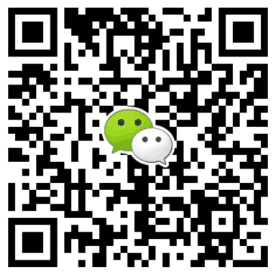 It is a national high-tech enterprise and listed on neeq. 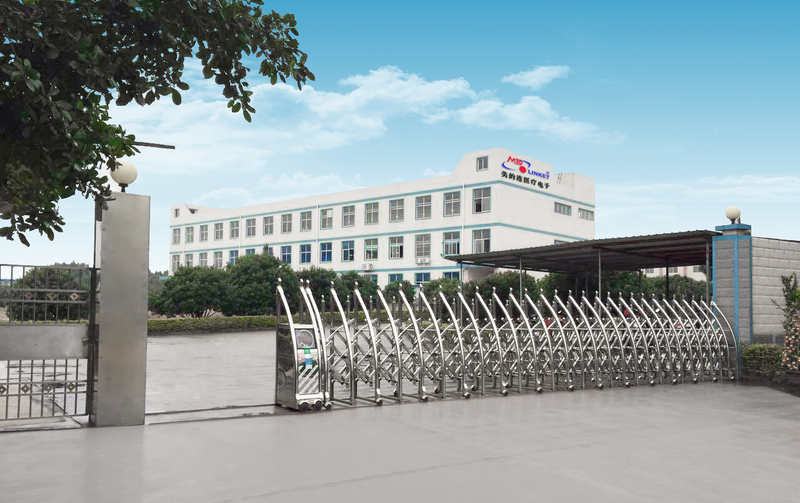 Miilian has a manufacturing base of more than 7,000 square meters (two approved by TUV and fda) in shenzhen and shaoguan, guangdong, with a total staff of 380. We can provide customers with flexible production capacity. We can respond quickly to small orders or large orders. 5. Medical equipment is a high-risk product. In order to avoid the risk of customer operation, miilian company purchased 5 million product liability insurance and 2 million public liability insurance for all products. 6. Meilian has non-invasive sensor, measurement module and algorithm technology. 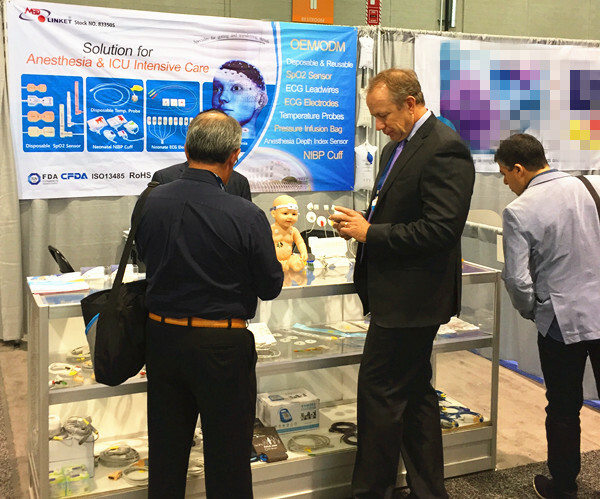 According to various scenarios of the Internet of things and medical IT customers, more than 100 sets can provide small-batch customized services. 7. Miilian company has a complete confidentiality system. 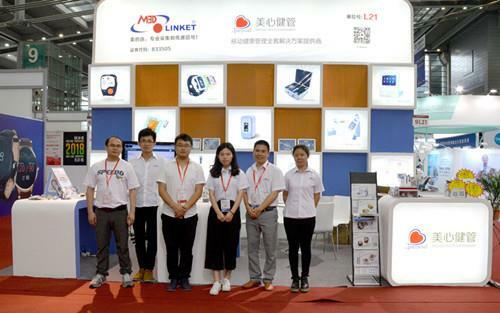 It has not only signed strict confidentiality agreements with all employees and suppliers, but also equipped with document encryption system and watchdog software to avoid the disclosure of customer data. 8. Our company has passed the iso13485:2003 quality management system certified by Germany TUV, and our products have obtained CFDA and CE certificates.